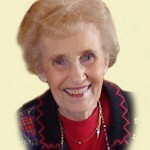 Phyllis M. Bixler passed away on November 11, 2015, in Sun City Center, Fla., at the age of 99. She was born in Chicago on May 10, 1916, the daughter of Marshall A. and Jennie (Ericksen) Benson. Phyllis was married to her loving husband, Harry J Bixler, for 67 years. They moved from Westchester, Ill., to Sun City Center in 1994. He preceded her in death in 2006. 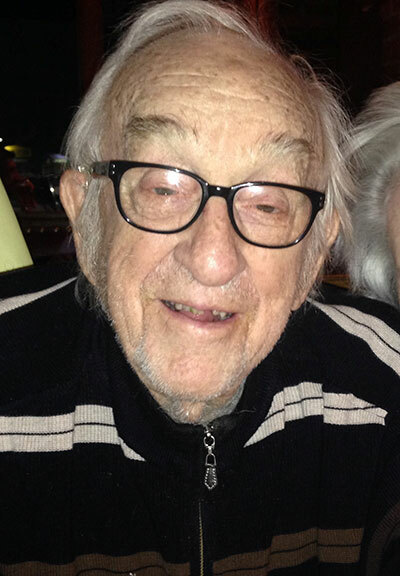 Her brother, Kenneth C. Benson, preceded her in death in 2013. She is survived by son Robert C. (Vicki) Bixler of Hawthorn Woods, Ill.; daughters Eileen K. (James) Wheeler of Sun City Center, and Janet L. Bixler of Chicago; eight grandchildren; and 12 great-grandchildren. One of her greatest joys was ballroom dancing, for which she received many awards. Phyllis and Harry loved to travel and danced on six of the seven continents. A memorial service will be arranged by the family in Chicago at a later date. 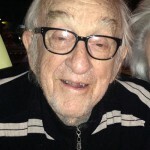 John “Jack” Leroy Pendleton departed this life on the morning of November 16, 2015. He was 94. A lifelong resident of the D.C. Metro area, Jack’s life was one of service. He served his country as a member of the U.S. Navy in World War II, earning the Good Conduct Ribbon, the American Theater Ribbon, the Victory Medal, and the Pacific Theatre Ribbon. After earning first a Master’s of Arts degree and then a Master’s in Public Health Administration at American University in Washington, D.C., Jack subsequently served the public for 38 years, working tirelessly for the Federal Department of Health, Education, and Welfare. Upon retirement, Jack continued to serve his community in many capacities, including working as the Head Usher at St. Alban’s Episcopal Church in Annandale, Va., as well as acting as an usher for the Kennedy Center for the Performing Arts in Washington D.C.
Jack is survived, first and foremost, by the love of his life, Barbara, whom he married August 16, 1953, and with whom he shared 62 years of his life. He leaves behind sons William J. and wife Susan of Suffolk, Va., Lee W. of Annandale, and Todd E. and his wife Kelly of Richmond, Va.; grandchildren Shelby, Breann, James, Carlie, Myles, Chad and Isaac; nieces Janis Vincent, Delia Skye and Laura Vincent; and nephews Adam Vincent and Andrew Vincent. Aside from the immense pride Jack took in caring for his family and delighting in their achievements, some of his greatest pleasures in life came from Ford Mustangs, Frank Sinatra albums and, as a lifelong Washington Redskins fan, being a season ticket holder since 1952. Undoubtedly, these will be the things that first come to mind when we remember him, along with his smile, his infectious laugh, his unmatched ability to carry a conversation for hours and, above all, his limitless heart which served as an example to all. Services to commemorate Jack’s life were held on November 22, with burial at Columbia Gardens Cemetery in Arlington, Va., on November 23. 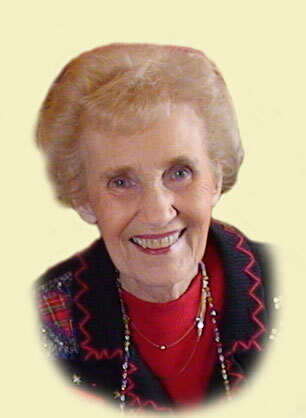 Betty L. Selby passed away peacefully on October 25, 2015, age 92. She was the devoted wife of the late Edwin Selby, who passed away in 2014. Betty was born in Upper Darby, Pa. She worked for many years as a medical office manager and enjoyed a life full of world travel, reading, playing games and entertaining friends and family. Betty was an avid bridge player at clubs near her homes in Pennsylvania and Florida, most recently at the Sun City Center Duplicate Bridge Center. Betty attained the rank of Silver Life Master. She is survived by sons Rick (Susie) and Ron (Betty) Stryker, and Bill (Kathy) Selby; and 12 grandchildren.